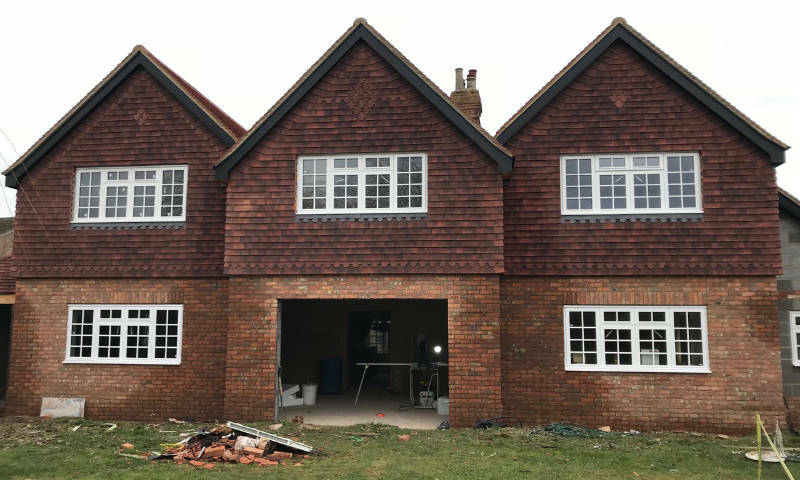 Builder Bedford – FL Build Ltd is a family run Bedfordshire based construction company and with a wide range of skills we are able to undertake a variety of jobs. 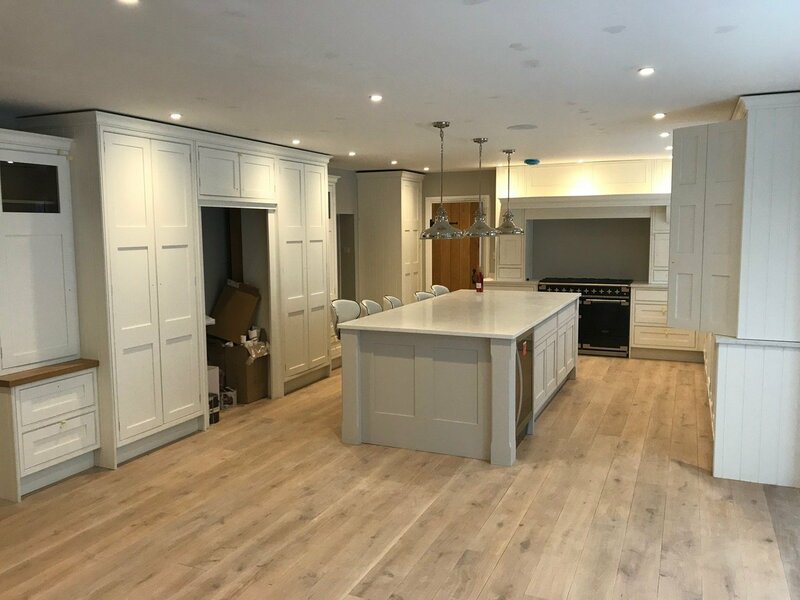 With many years experience in the trade, we can offer you a professional and reliable service from start to finish on whatever building project you require. FL Build Ltd is here to help with all your property aspirations across Bedford and surrounding areas. Full projects can be managed from small fitting jobs to full home refurbishments, with all plumbing and electrical work covered. All general building services are undertaken including plumbing, plastering and electrics – FL Build Ltd does it all! We will arrange all aspects of the work, so you don’t have the hassle of organising several tradesmen around the Bedford area. Whether you need an additional bedroom, a room for the kids to escape to or the peace and quiet of your own office, FL Build Ltd can help you throughout the Bedford area. 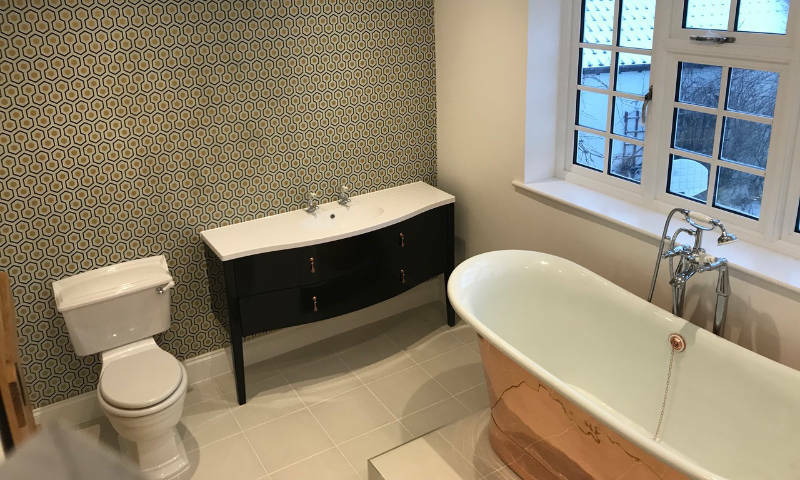 If you’re looking for a bathroom fitter or thinking about updating your kitchen in Bedford, then look no further; FL Build Ltd install bathrooms and kitchens to fit all budgets, needs and preferences. We have been successfully providing a wide range of building services to commercial and domestic customers for many years in Bedford and all Bedfordshire areas. 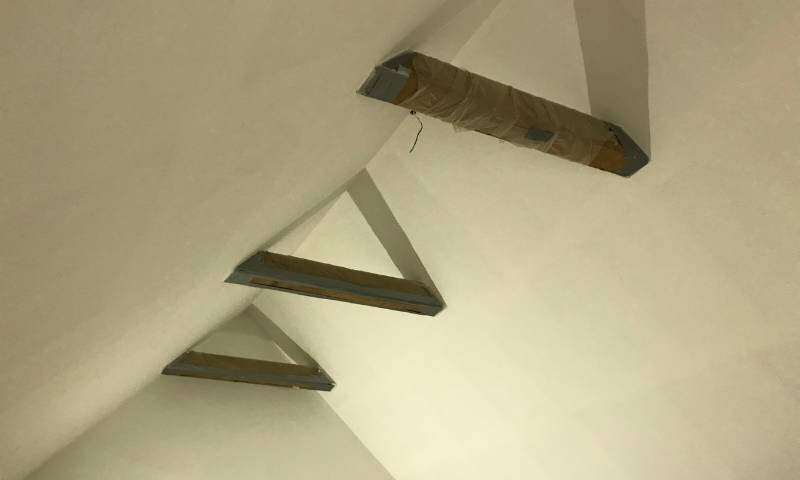 We have many years of experience and your satisfaction is our number one priority so we leave a project until you’re totally happy with our work. We offer FREE no obligation quotations and will be more than happy to talk to you regarding your next project, no matter how small or large. Give us a call today on 07765 798091 and we’ll be happy to help.